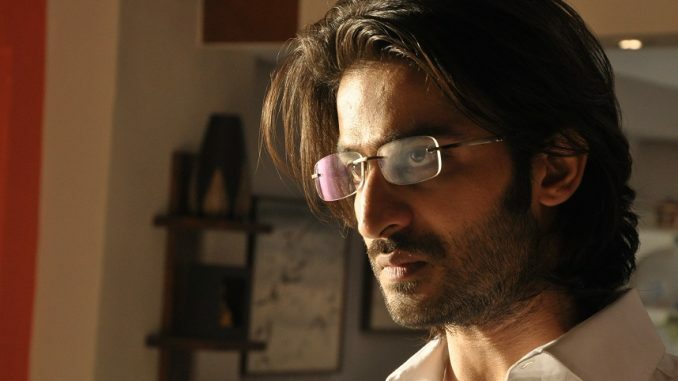 Satya 2 will release on November 8, contrary to what a certain section of the media has been speculating. 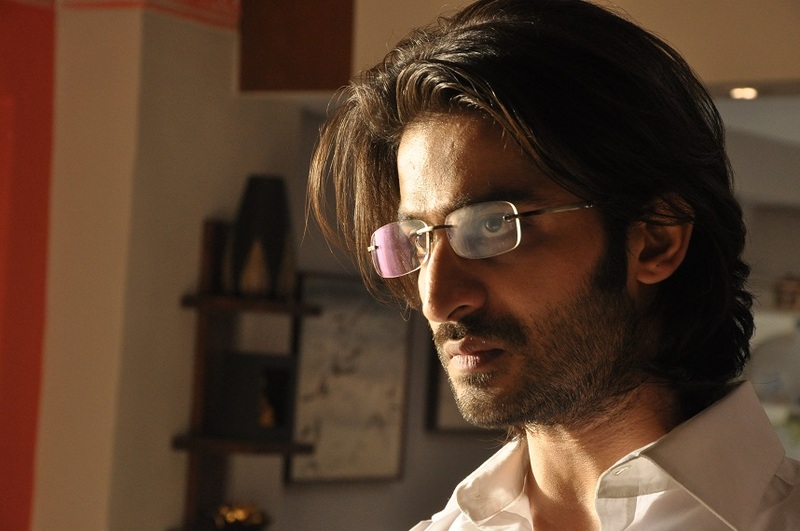 Satya 2 is releasing in theatres across India on Friday. The filmmakers allege sabotage and sources close to the Ram Gopal Varma camp say that a vilification camp has been mounted against the filmmaker and Satya 2 by certain disgruntled elements. Satya 2 starring Puneet Singh Ratn, Anaika Soti and Aradhna Gupta and directed by Ram Gopal Varma and produced by Mammoth Media and Entertainment and Sresht Media.